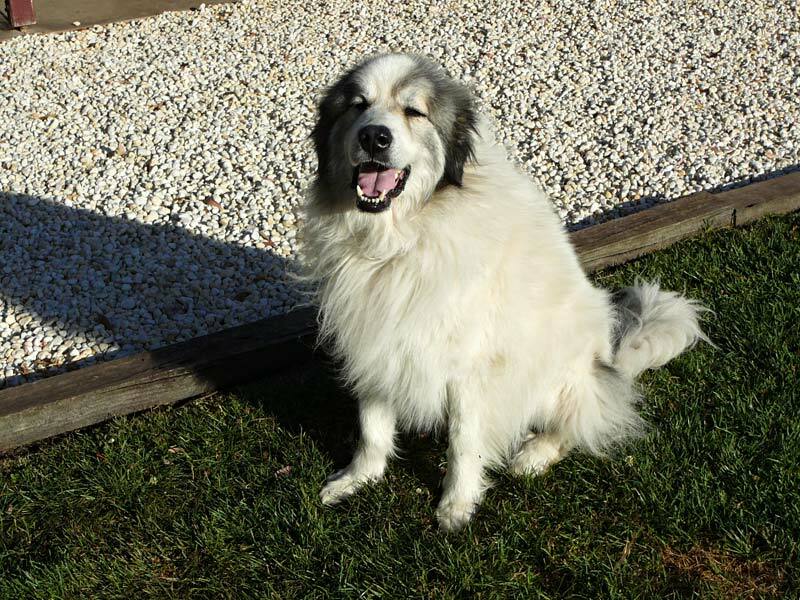 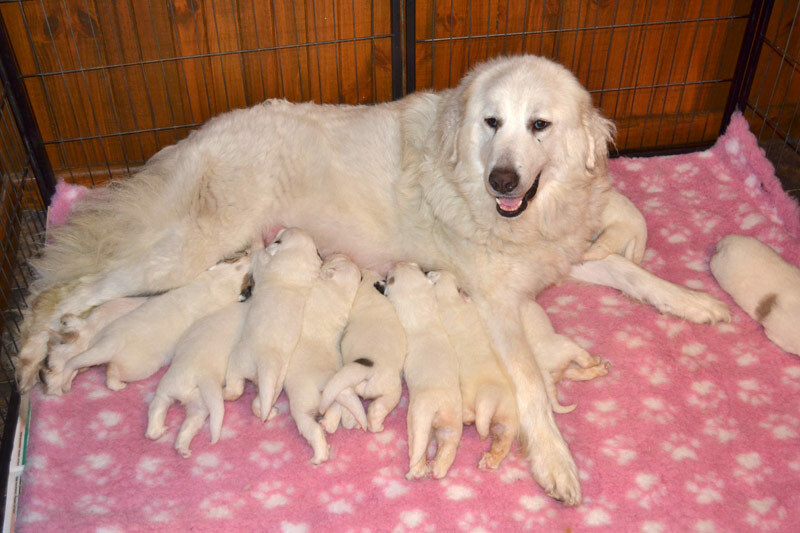 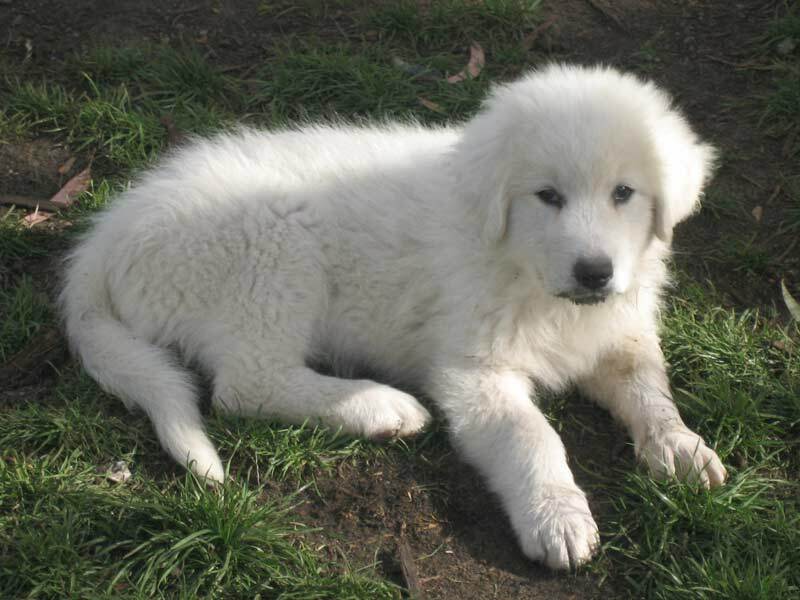 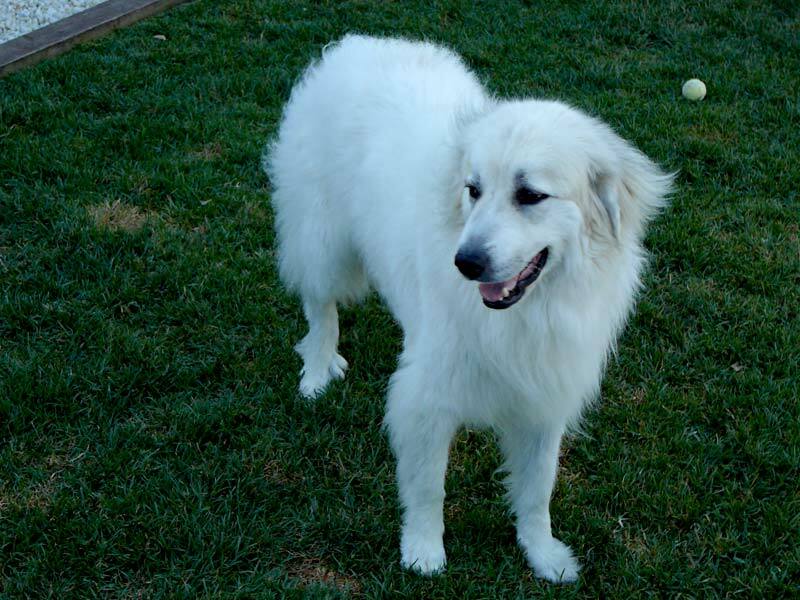 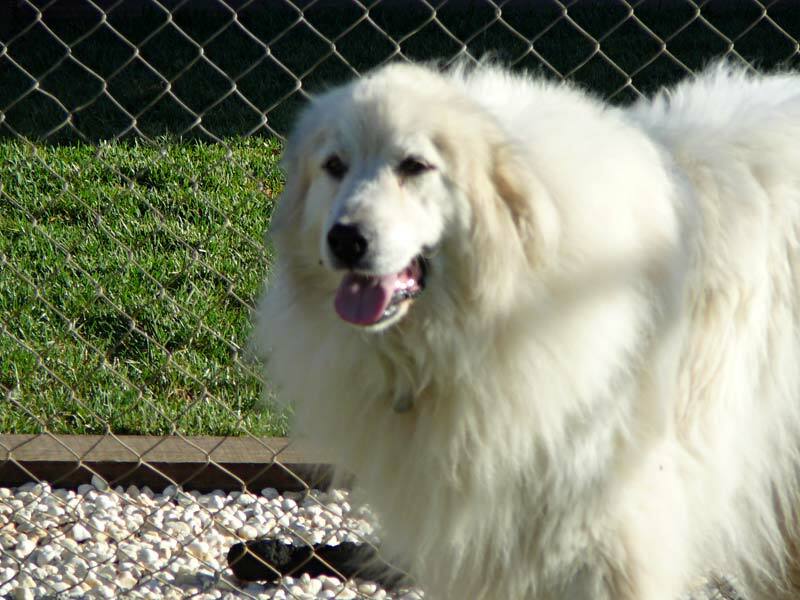 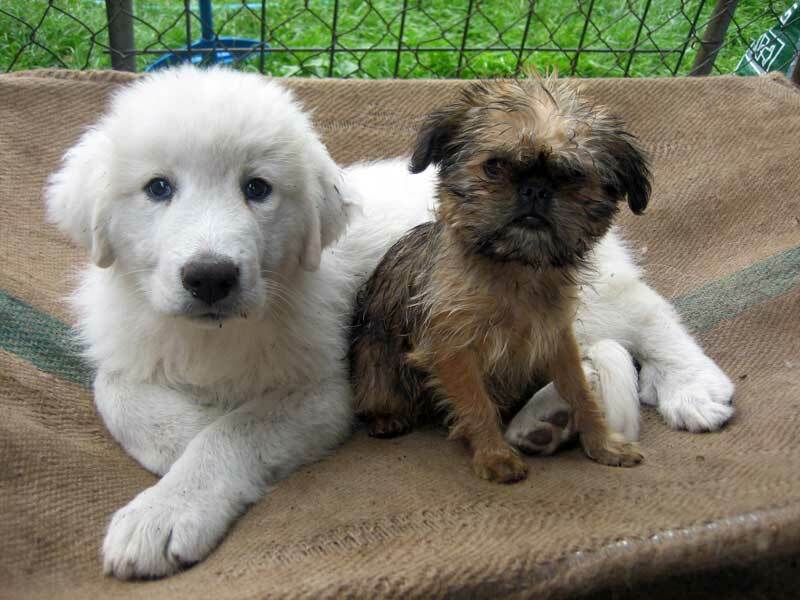 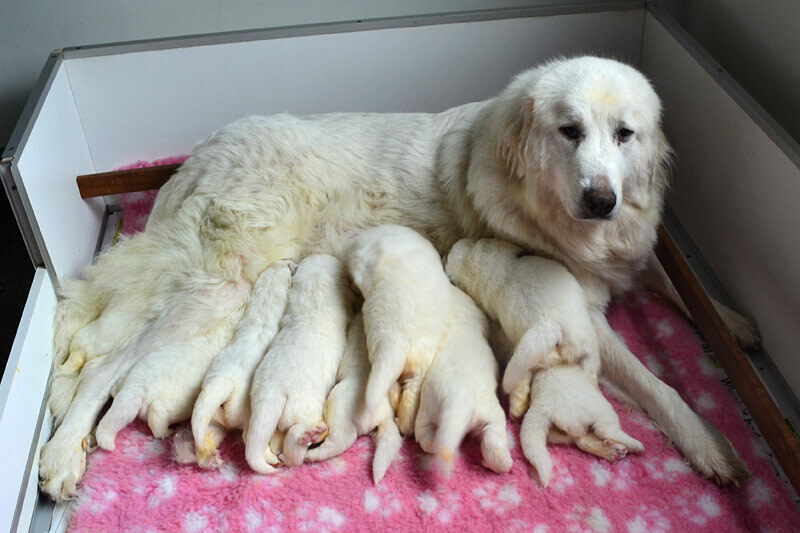 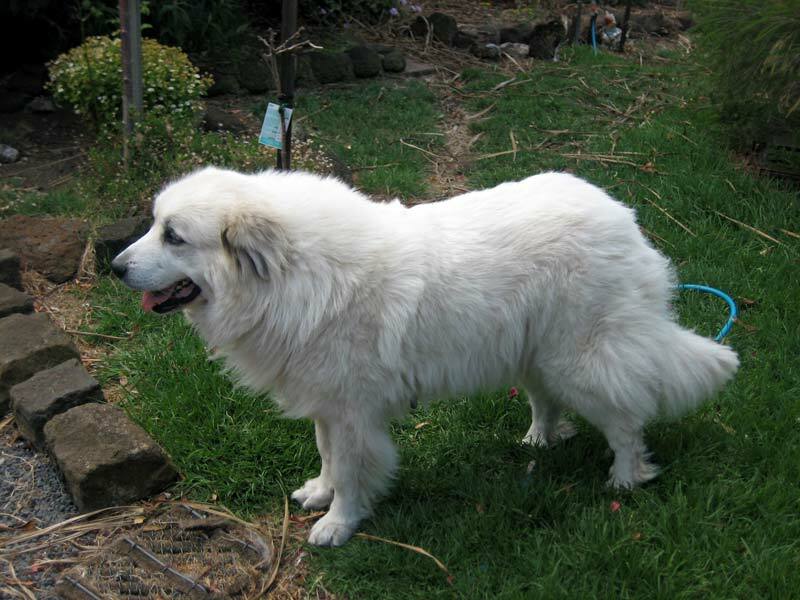 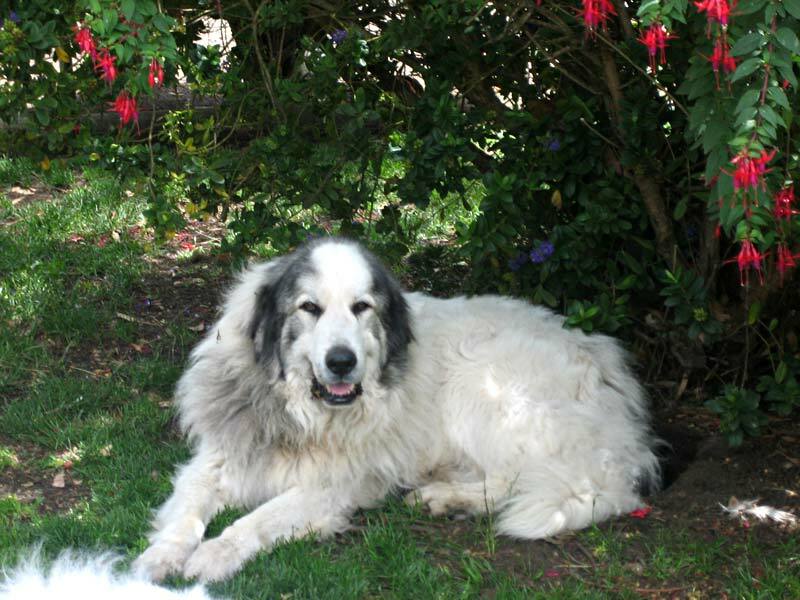 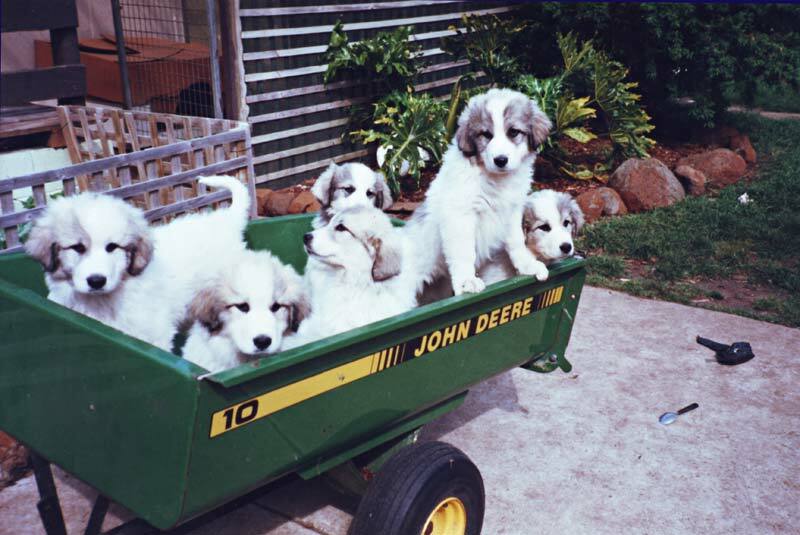 I have bred Pyreneans since 1988. 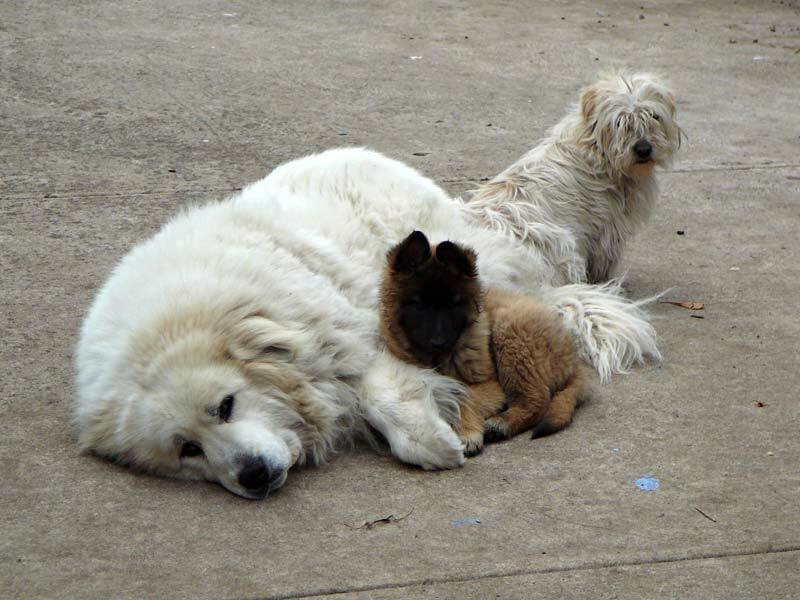 All of my dogs spend their last days growing old with me. 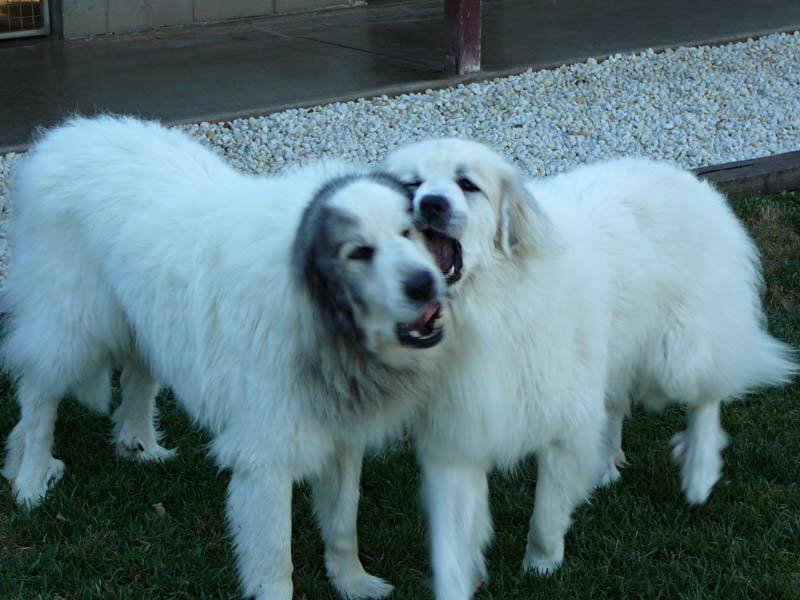 I focus their breeding on excellent temperament. 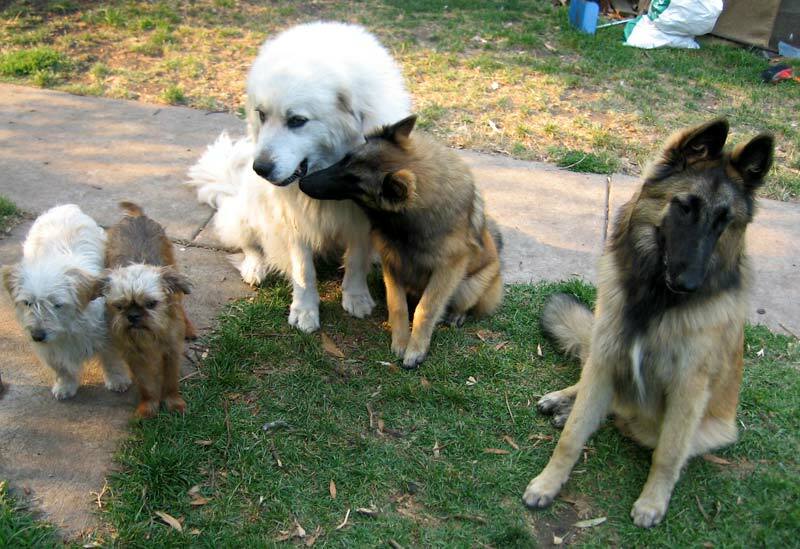 My dogs are brought up with a diverse range of pets and are very well socialised. 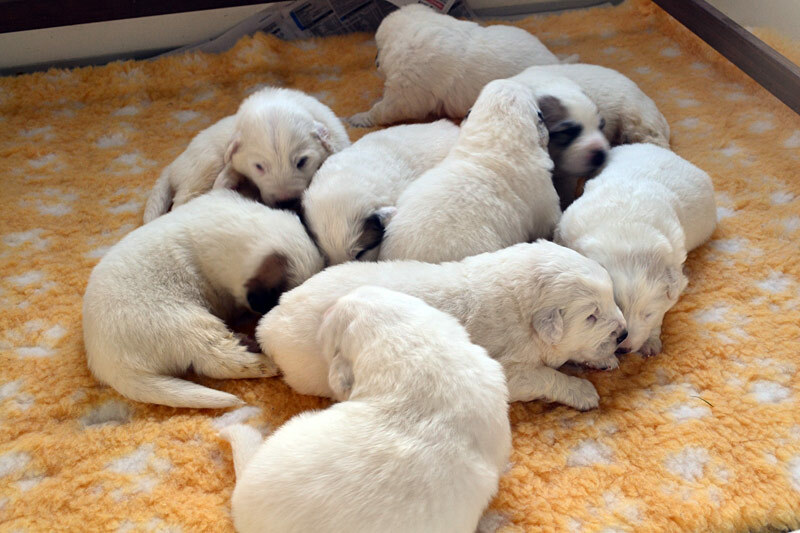 Breeding of my dogs is minimised as I do not make it a business. 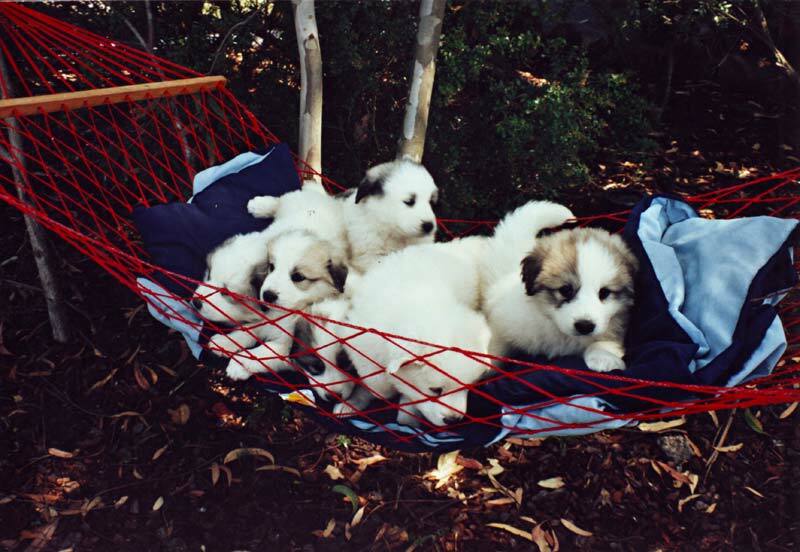 Puppies are sometimes available to loving home.